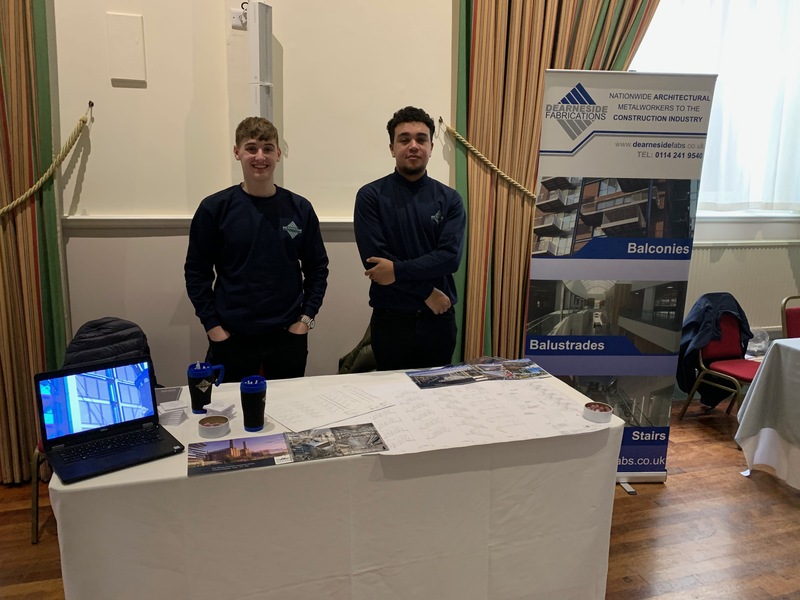 On the 13th March Dearneside attended the Apprenticeships: Be Inspired 2019 event in Sheffield, an apprenticeship recruitment event organised by Sheffield City Council, aimed at helping young people find opportunities with local employers. Since 2012 Dearneside has invested in its future by taking on apprentices in its Manufacturing and Design facility in Sheffield. For more information on our Apprenticeship schemes click here. 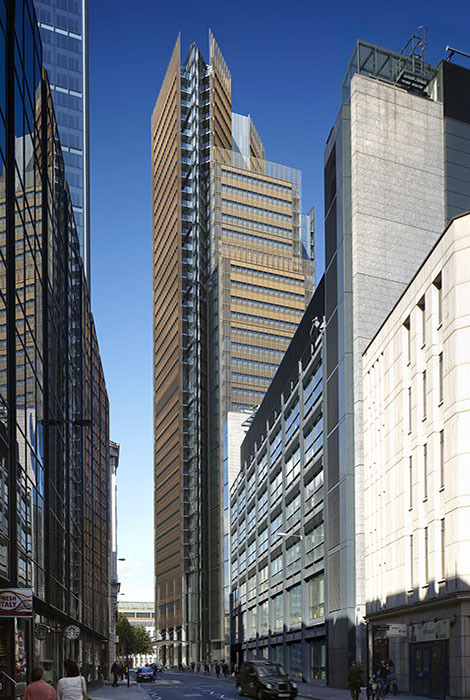 Dearneside Fabrications is pleased to announce it has recently secured the balustrades package on Bishopsgate Plaza; the latest tower being constructed in the City of London. The tower includes London’s first Pan Pacific Hotel and will provide 5-star wellness, meeting and events spaces and a 380-seat double height ballroom/conference facility. 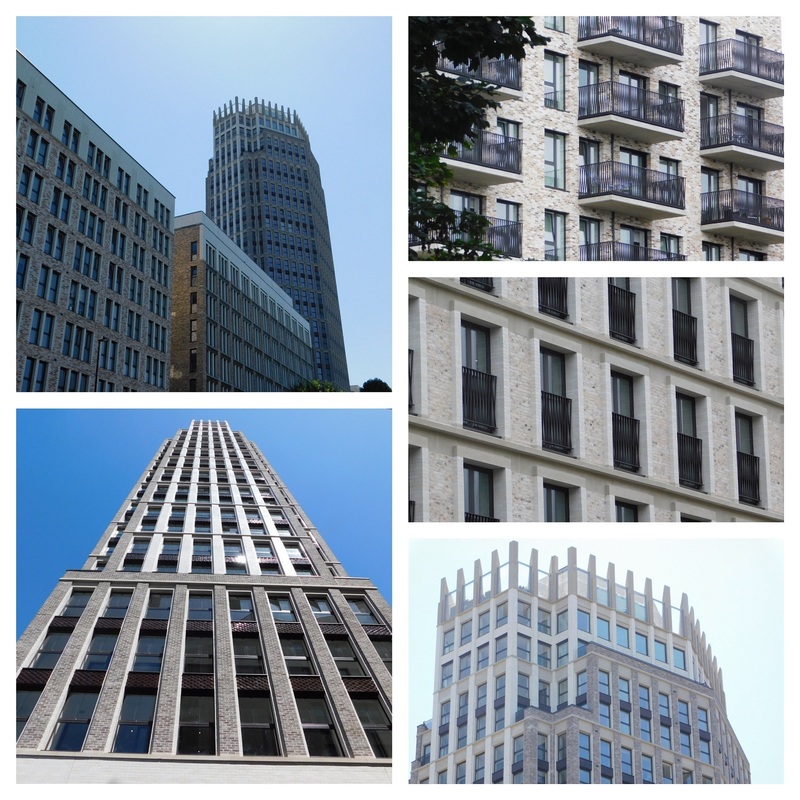 160 private residences occupy the upper levels of the main tower building. Animated by landscaping and high-class retail, restaurants and cafes within a renovated Devonshire Row, the new Bishopsgate Plaza will become a vibrant heart in the city. The 43-storey tower is the latest addition to Dearneside’s ever expanding portfolio of Skyscrapers that is redefining London’s skyline. For more information on the on the project – click here. 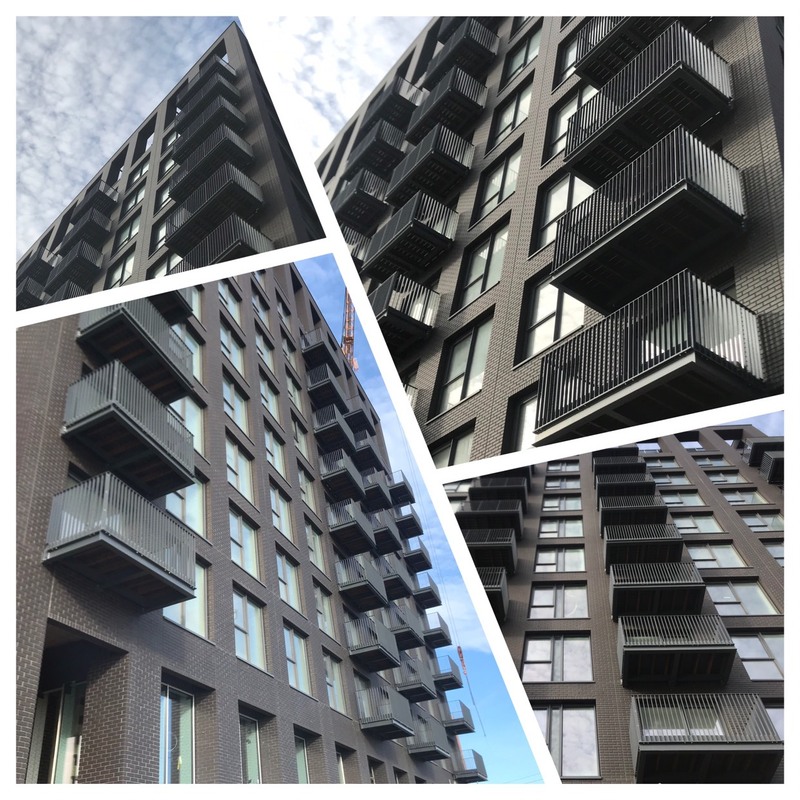 Dearneside’s balconies have recently been fitted on Block E of the London City Island development in the Leamouth Peninsula, London. Dearneside were chosen as a supplier following the previous balcony and metalwork packages we supplied for phase one of the project . Located in-between Canary Wharf and East London, London City Island will become an exclusive island neighbourhood surrounded by water, with a mix of residential and office space. 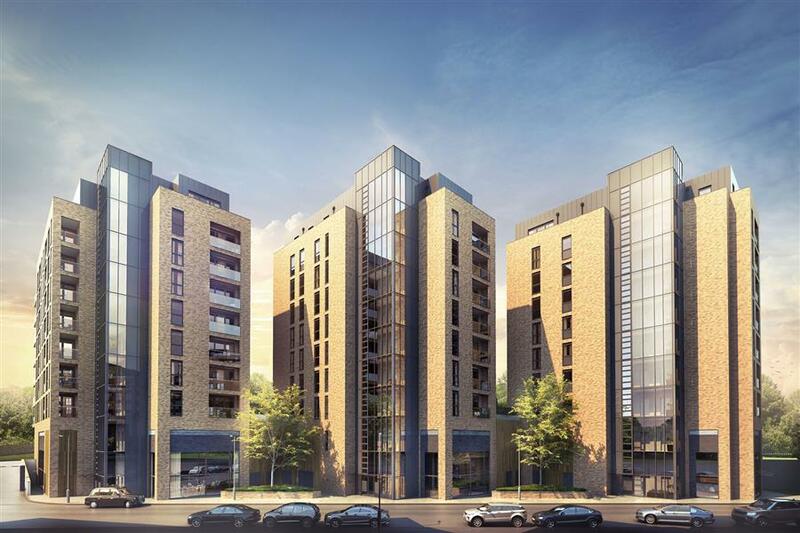 Dearneside is pleased to announce that we have recently been awarded the Balcony and Architectural Metalwork Package on the prestigious Ballymore Goodluck Hope Development in East London. We have already been working with Ballymore for numerous years on the neighbouring London City Island project. 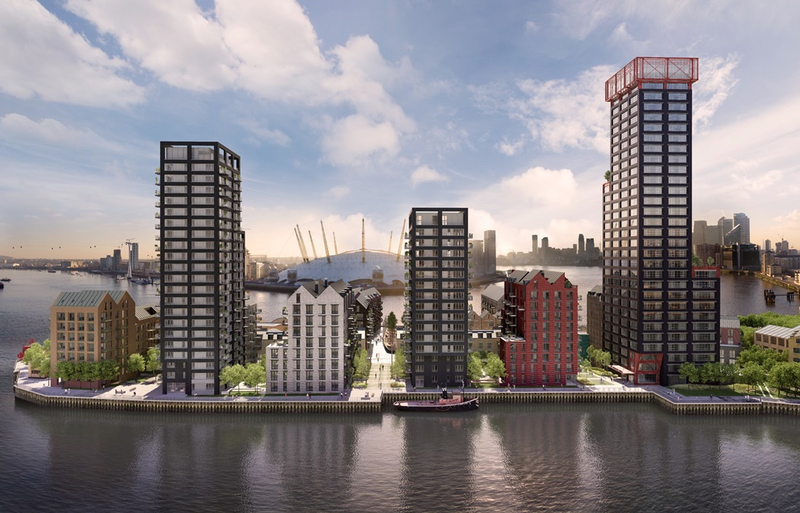 Goodluck Hope is an industrially inspired island development, revitalizing the East London Docklands riverside. Located near both the financial district of Canary Wharf and the creative Shoreditch and Hackney districts, the development is in an ideal central location. The plan is to build over 800 new homes, 2,000 sq m of commercial space, 235 sq m of education floorspace, a brewery, and a restored Grade II-listed Orchard Dry Dock. Previously the island was a hive of industry, housing a number of industrial firms from coopers to shipbuilders and the East India Dock Company. The aim of the development is to showcase this great industrial heritage through design and materials used. At the heart of the development is Douglass Tower. The 30-storey building, which has been designed by architects Allies and Morrison, is split into a series of studio, one, two and three-bedroom apartments. Dearneside is pleased to have secured the architectural metalwork on the residential Osiers Point development, in Wandsworth London. This will be our third project in London for Taylor Wimpey, following on from Chobham Manor and The Edge in Brixton. Once completed Osiers Point will house a range of highly spec one to three bedroom apartments. Each home will have its own private terrace or balcony, to maximize light and create an outdoor area. The development’s location in Wandsworth makes it an ideal place to live for commuters who want to be near the city but also want to live in an area with a more suburban feel, surrounded by parks and restaurants. Dearneside is pleased to announce that we have recently received the order for the Architectural Metalwork for the York Stadium Leisure Complex scheme. This will be our first contract with Buckingham Group. 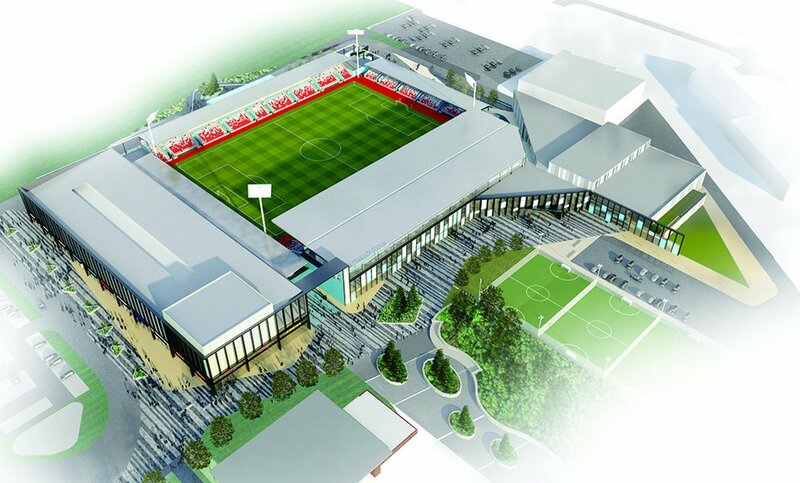 The scheme is based around the construction of a new 8,000 seat stadium for York City FC and York Knights RCFC. Adjacent to the stadium a new leisure centre is being built to replace the existing Waterworld and Courtney’s Gym. This new state-of-the-art leisure centre will include a 25m pool, a sports hall, class studios and a 100-station gym. The site will also house a brand new 13-screen Cineworld cinema complex as well as a range of restaurants and retail units. The first phase of the scheme is due to be completed by June 2019. 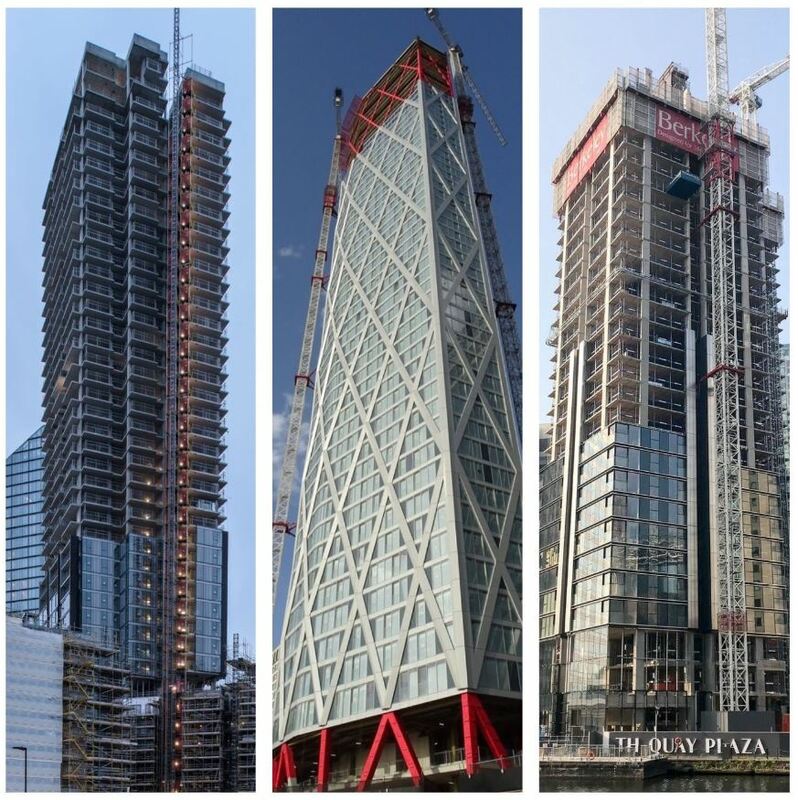 Dearneside is honoured to have supplied Architectural Metalwork to three of the tallest residential buildings under construction in Western Europe; Newfoundland Tower, South Quay Plaza development and City Road development. Newfoundland Tower and South Quay Plaza development are currently both under construction in the Canary Wharf area in London. In addition to these two developments, Dearneside has provided architectural metalwork and balcony packages for the London-based City Road development. Also designed by the world-renowned architects, Foster and Partners, 250 City Road creates a new landmark for London at the heart of one of the most vibrant areas of the Capital. At 42 storeys high, this impressive tower provides breath-taking views across the city. In total, these three developments will feature in excess of 1500m of balustrade manufactured by Dearneside. Dearneside is pleased to secure the Balcony Package on the first phase of the Greenford project. Masterminded by developers Greystar, Greenford redevelopment is one of the largest purpose-designed ‘Build to Rent’ schemes in the country. 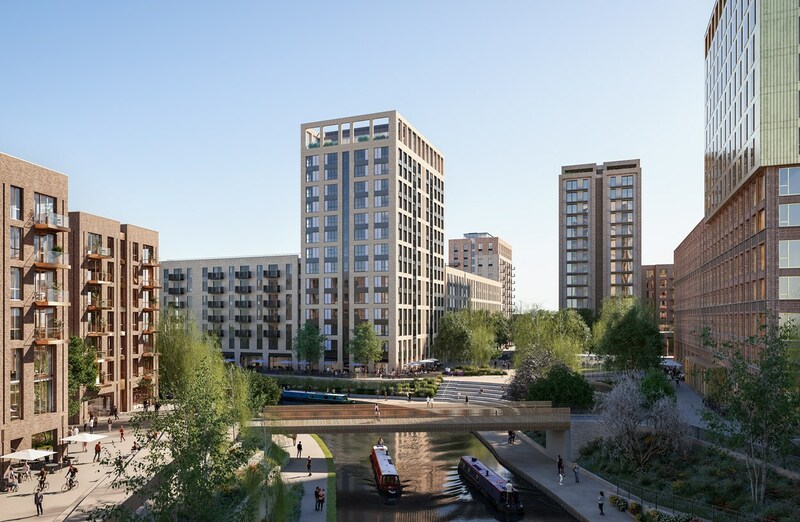 Located in the heart of Greenford, on the banks of the Grand Union canal, the development aims to revamp the Greenford community by transforming the derelict GSK and Lyons Bakery sites into 7 new buildings, public open spaces, gardens and a landmark central square. The development will include around 2,000 apartments, a two-form entry primary school and nursery, shops, offices and leisure facilities. Approximately 75% of the new homes will be available for rent. Greystar’s managing director, Mark Allnut, said “We are going to provide much needed homes for rent at a time when people are looking for a better renting experience.